Lawn Fawn LARGE STITCHED RECTANGLE STACKABLES Lawn Cuts Dies LF767 at Simon Says STAMP! 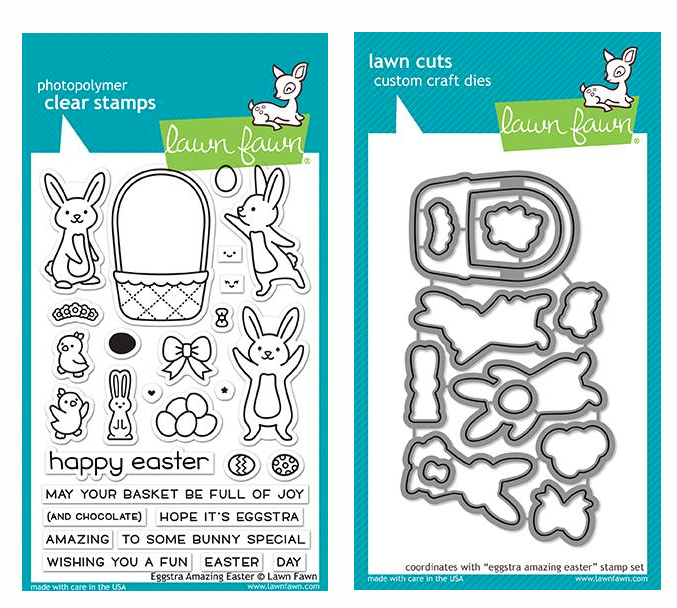 Success, Lawn Fawn LARGE STITCHED RECTANGLE STACKABLES Lawn Cuts Dies LF767 has been shared! Large Stitched Rectangle Stackables includes four rectangles each with a "stitched" border detail for a unique touch. The largest rectangle in this set measures 5.50 x 4.25 inches. This set coordinates with Small Stitched Rectangle Stackables. All approximate measurements are in inches. 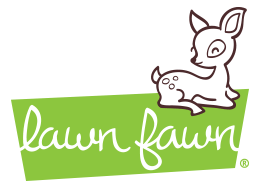 Lawn Fawn is a small company from Southern California that specializes in crafting products that are fun and lively. Since beginning in March 2010 with four stamp sets, Lawn Fawn has introduced lots of new products along the way such as paper, twine, and dies. The products feature original designs that range from the versatile basics we love like alphabets and polka dots to fun and quirky yay for yetis! Lawn Fawn uses the highest quality photopolymer for stamps, FSC certified paper and 100% steel for dies.